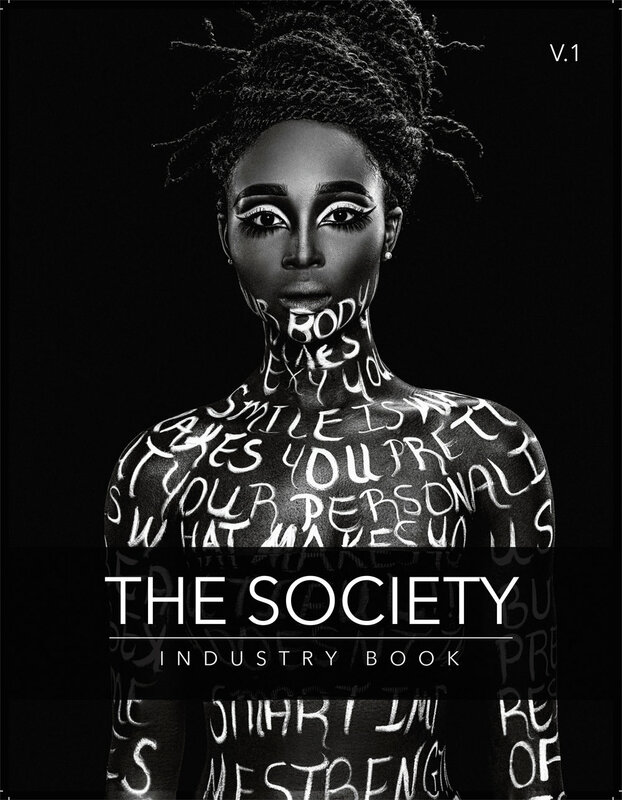 Order your inaugural copy of The Society Book 2017-2018. The Book comes in an high quality fabric covered case with the title in a beautiful silver foil finish! It is such an amazing work of art, honoring some of the top artists in the beauty industry! Buy your copy today! There are limited copies left!